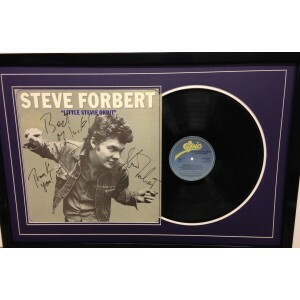 View our Steve Forbert signed memorabilia- We provide signed albums & CDs, and even signed guitars- All 100% original & authentic! Signed by Steve Forbert in person! .